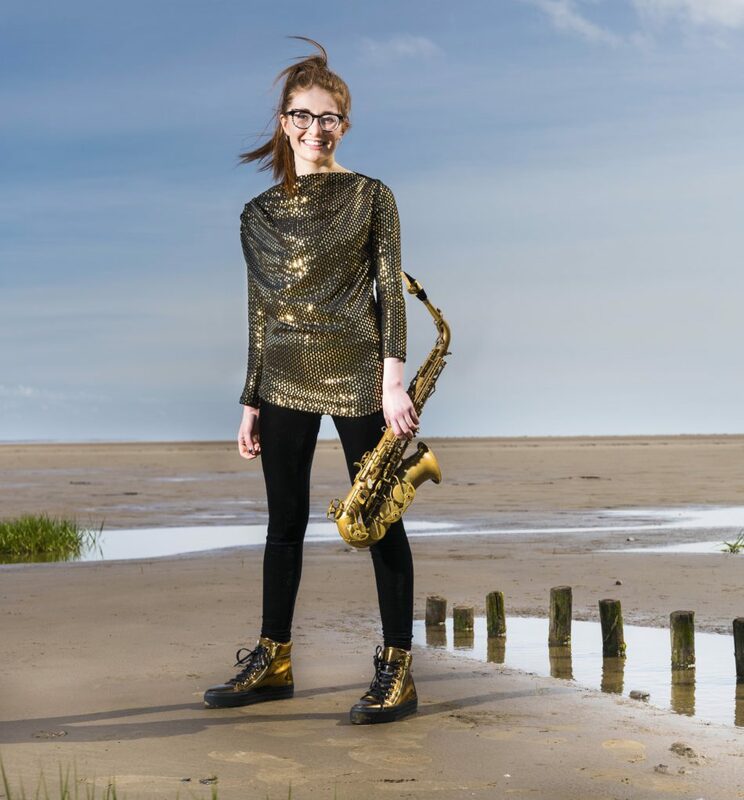 In 2016, at the age of 17, Jess made history as the first saxophonist to win the Woodwind Final of BBC Young Musician of the Year. She then reached the Grand Final at London’s Barbican Hall, performing Michael Nyman’s Where the Bee Dances with the BBC Symphony Orchestra and captivating the public with her talent and charisma. Since then, Jess’s career has been nothing short of stellar: a recording contract with Decca Classics, appearances in both 2017 and 2018 BBC Proms at the Albert Hall, concerto and solo recital engagements in London and around the UK and her international debut with the Gothenburg Symphony. At the Classic BRIT Awards 2018, Jess was selected as winner of the inaugural Sound of Classical Poll – a category for the best emerging artists and ones-to-watch in classical music. Jess studies at the Royal Northern College of Music with an ABRSM Scholarship. 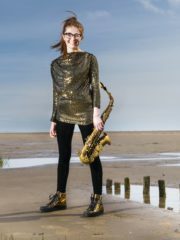 She is a patron for Awards for Young Musicians and promotes her own series of concerts, bringing international talent to her hometown of Ulverston. Jess’s accompanist will be Turkish pianist, Zeynep Özsuca. Trained initially at Ankara Conservatory, Zeynep moved to the United States after winning Istanbul Symphony’s Young Soloists Competition in 2001. She currently lives in London and pursues a career as concert pianist and repetiteur for some of the world’s great opera houses. She is also an enthusiastic ensemble player and appears regularly with duo partner, Sacha Rattle, and with her wind and piano sextet, Berlin Counterpoint. We look forward hugely to having them both with us at SJE and to this programme, which promises a very fun evening.